Barley is a type of grain that contains high levels of dietary fiber and selenium (which is a type of anti oxidant ). A cup of cooked barley provides 52 percent of the daily value of selenium.Selenium is an essential component of various metabolic functions like thyroid hormone metabolism, antioxidant defense systems and the immune function. In addition studies have shown that a diet high in barley helps in lowering LDL cholesterol (the bad one) and lowering high blood pressure.It may also help in stabilizing blood glucose levels. 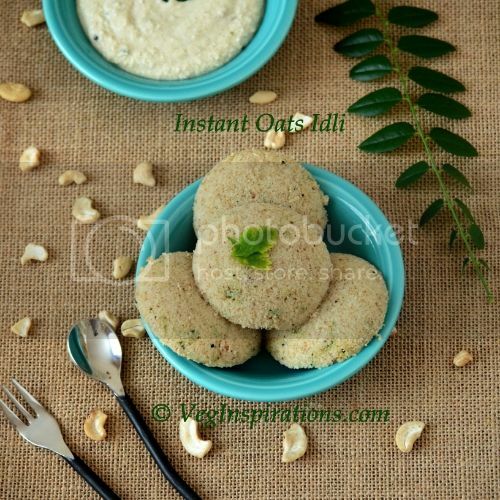 I used the basic idea of adai and included both oats and barley in this recipe. We loved the final result of this experiment. 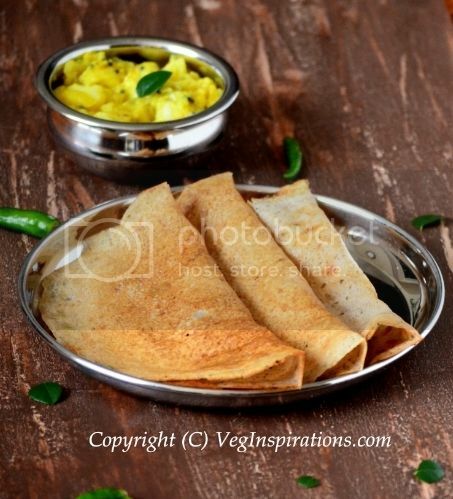 For those of you familiar with adai the inclusion of barley and oats does not change the basic taste of adai very much and it still tastes a lot like the one with three lentils. In a large bowl mix the first four items. Wash and drain these four grains together. Soak these grains in sufficient water for about 3 hours. Drain water and grind these grains in a blender/ mixer with the curry leaves, ginger if using, green chilies and red chilies with some water to help in the grinding process. This does not have to be ground very smooth, the grains could be of the texture of coarse semolina/ rava. The batter should be of pouring consistency but not too thin and runny. When in doubt err on the side of thicker batter, you can always add water later if needed to achieve correct consistency. Add asafoetida and salt to taste and mix well. Heat a flat pan / griddle / tawa on medium high heat. When the griddle is hot pour a ladle full of batter and spread quickly and evenly to create a thin circle. Pour a few drops of sesame oil on the side facing up. When the lower side is slightly browned, flip it over and cook the other sides for a few seconds. When the other side has a few pinkish/ brownish spots, it can be removed. Proceed with the rest of the batter in the same manner. 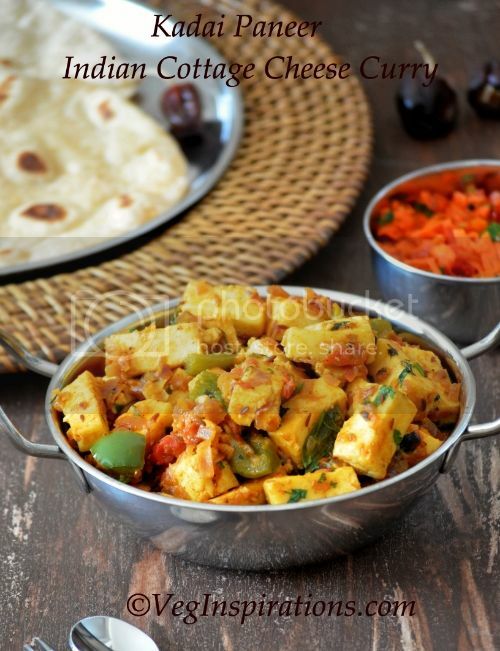 Serve hot with spice powder or a little plain yogurt spiced with spice powder or just plain honey. Barley as you said, is an exceptionally healthy food, but we don't use it as much as we like to. The adais are a great way to incorporate them, brilliant idea. Served with honey sounds delicious. 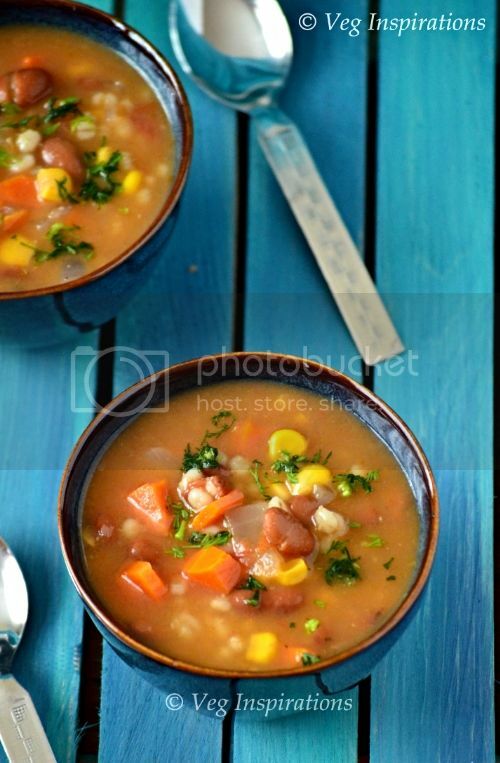 Lovely,and healthy.>I do not use barley much and this is brilliant.the adais look excellent. this is a nice way to get good grains in ones diet. very innovative. hey it's news to me that barley is good for thyroid..where do u get quick cooking barley? i would like to include it in my diet. let me know.. pls comment in my blog or email me.. 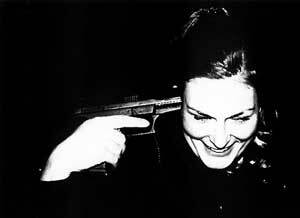 Excellent Usha and thanks for focusing on Barley,I haven;t so far. Havent heard abt the health benefits of barley..Thanks for the info..
this adai is a delicious and super healthy dish Usha! thanks for sharing. I made barley thayir sadam from Bee 's site. It was awesome... the crepe sounds healthy too..
Hey Usha. 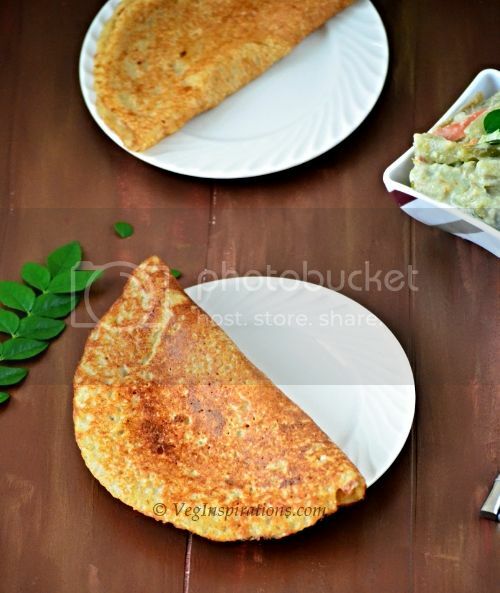 Very nutritious adai! Barley is quite a 'star' grain. My dad has been advised to have barley water daily..its supposed to help his knee joint problem! 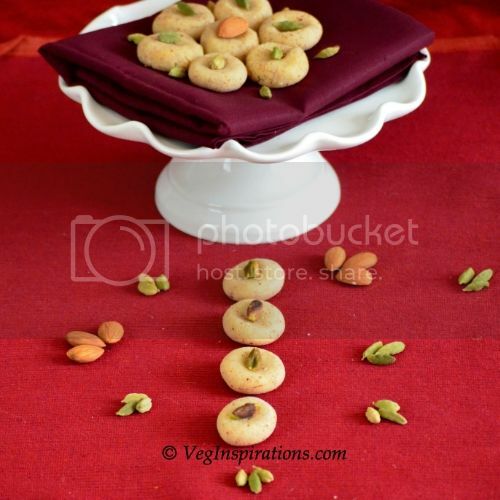 I would love to incorporate more barley too.. this adai sounds like the perfect way. Sounds very healthy to me! First time here....your blog is rocking dear! Love it! wow.. sounds delicious.. new 2 me.. thxs for sharing.. I would love love love to have them. 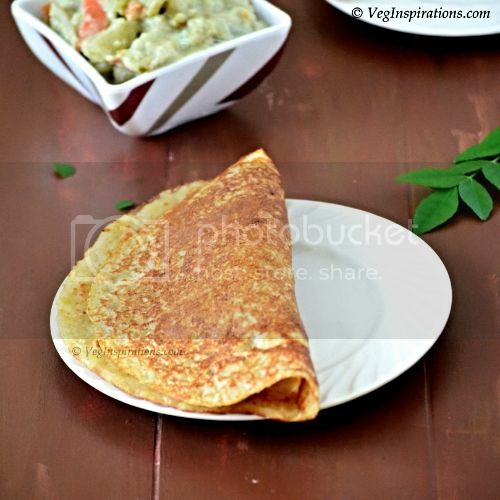 nice and informative post :) Liked the idea of using it as a dosa. Those look really fluffy, I thought maybe the oats would have weighed them down. Good to know. I think I only had barley like once or twice but I liked it! The crepes are really nice looking and I'm sure delicious! nice way to use barley in our cooking without having to see people making faces at it!!! 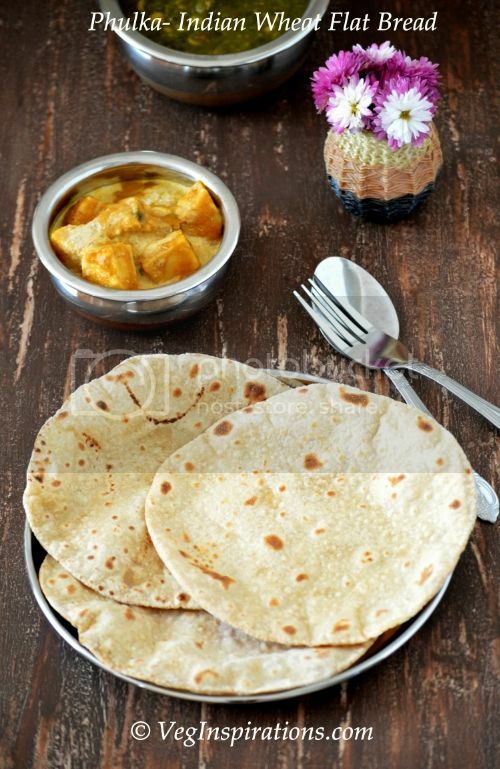 Wat a healthy pan cakes usha...would love to have them rite..great job dear..
Adai looks so crispy and oh so healthy.Thanks for dropping by my blog. Hi, this looks yummy .Moreover, I have a gift for you. Just visit me. Looks great and I guess very beneficial too. Again a must try! Lovely recipe. Just the perfect choice for a light dinner. 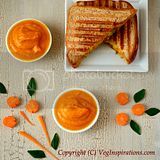 Usha,thanks for leading me here..Yours is a very healthy and mature blog.I loved this place..
this is a healthy breakfast to experiment..
this sounds and looks delicious!!! very innovative and really healthy! Amazing delicious recipe. Barley is very healthy. It is rich in nutrients. It helps in various ways like for skin purifier, cures pimples, helps to get taut skin, it act as skin whitener and has many other benefits. It can also be used as body scrub, which can be rubbed on the skin for 15-20 minutes to get optimal exfoliation.